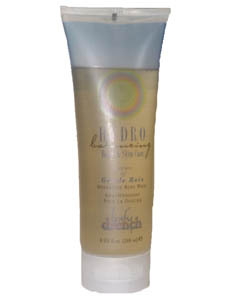 Body Drench: Body Wash 8oz. Infuses and hydrates sensitive areas of the face, hands, feet and body. Formulated with unique compounds that deliver vitamins and nourishing extracts to skin and promote maximum moisturization.